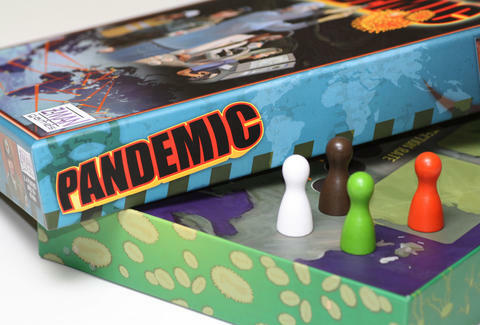 You will lose to Pandemic. You will lose often and you will lose hard. But when you win, you’ve outsmarted nature and saved the damn world, making this the perfect game for you and your three closest friends with messiah complexes. Working together, you must find cures for four diseases ravaging the globe. Every turn you dawdle in Diwali building a research station or toil in Turin clearing local infection, you might incur a breakout, causing the disease in one overwhelmed city to explode to all of the cities around it. A race against time, contagion, and death, they could just as easily have made this game about Panda Express.